Danny Pardo, son of European immigrants with a rich culture coming from Italy, Spain, Yugoslavia and Argentina. 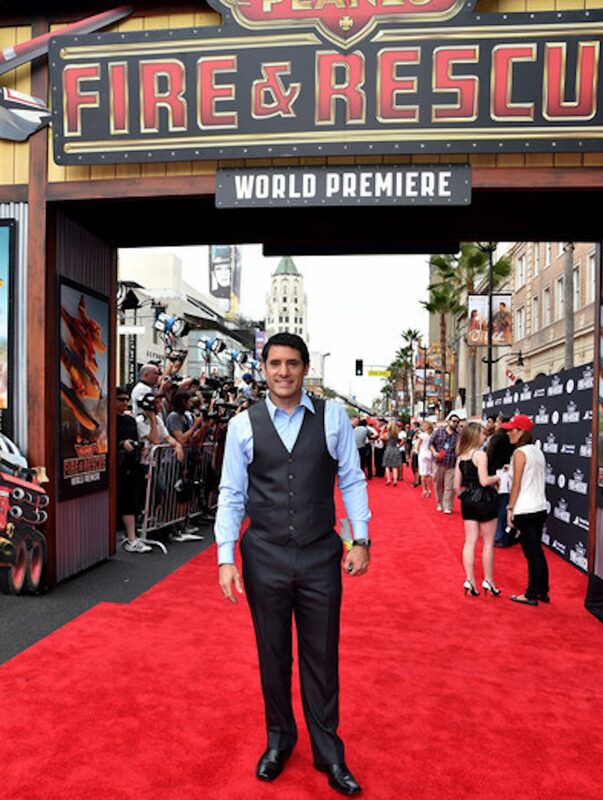 Speaking Spanish, English, Portuguese and Italian fluently, Danny has had the chance to perform in these languages in Films, TV Shows, Commercials, Voiceovers, Hosting and Emceeing Live Events. 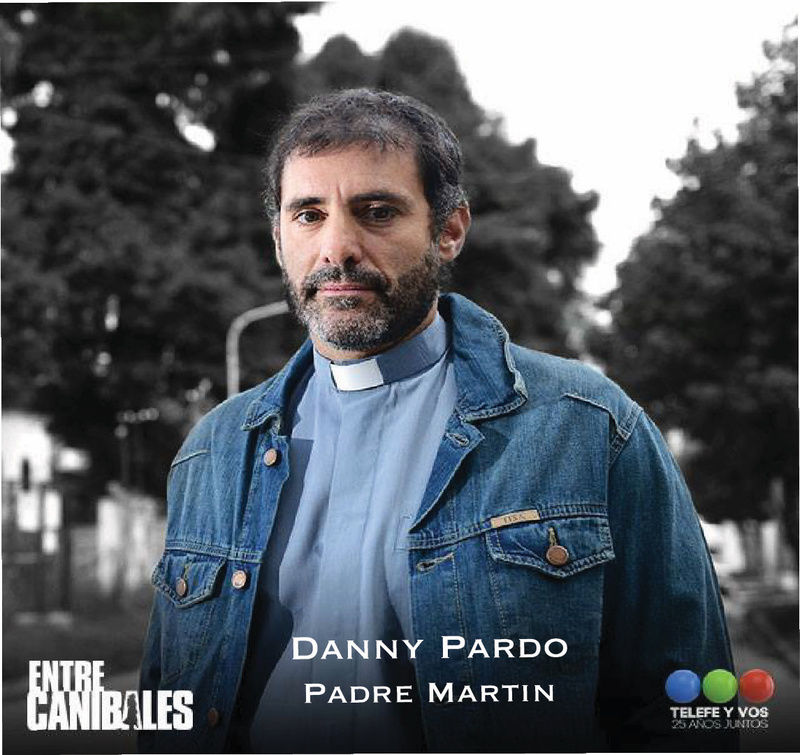 In February 2015, Oscar Award winning Director Juan Jose Campanella (2010, Best Foreign Film for The Secret in Their Eyes) and Director of House, Law & Order, Colony and others, cast Danny Pardo to portray Father Martin on acclaimed Argentine TV Series ENTRE CANIBALES (”Cannibals” (2015) on Imdb). The media and industry people described Pardo’s performance as “an exquisite presence, with warmth, charisma and believability”. Campanella on Argentina’s National Radio stated, “Danny is a find; he has a different way of ‘being’ and he brings a fresh, honest and strong portrayal of a priest from the slums”. Because of Pardo’s universally positive reception in Argentina, he has been interviewed across all media platforms, including national and regional newspapers, magazines, radio, and online media. Thanks to distribution agreements with FOX-Life and YES DRAMA, the show aired in the Latin American markets (Uruguay, Chile, Colombia, Mexico, etc) and Israel. This exposure has made Pardo a recognizable face on the streets of Buenos Aires and a known actor in the other markets. Fans from several different countries follow him on social media. 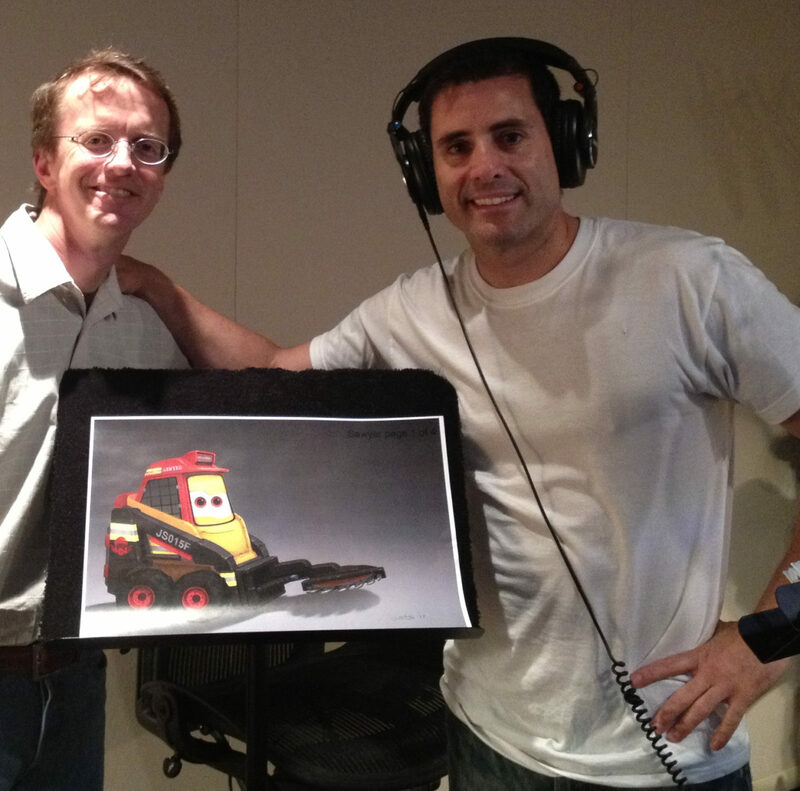 In 2014, Disney Studios released worldwide the Animated Feature Film PLANES: FIRE & RESCUE. Danny had the privilege of giving his voice to Blackout, a very courageous, brave and faithful character. 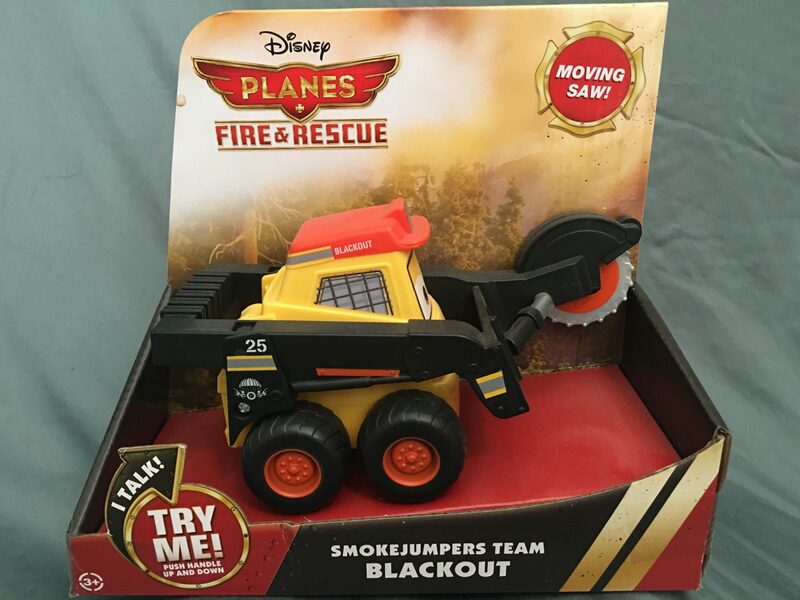 Blackout belongs to a rescue and fire prevention team called Smokejumpers that parachute down in the most dangerous situations to combat the fierce forest fires. 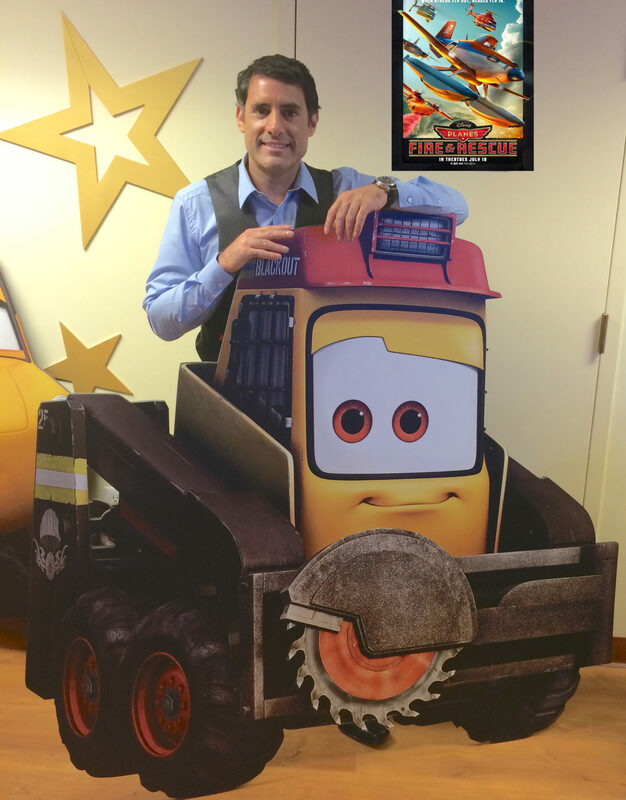 Being one the most adorable and likable characters in the film, Disney asked Danny to record his voice for the launch of the Blackout toy that has been flying off the shelves everywhere. Danny has had strong Starring and Supporting roles playing opposite with star names such as Kiefer Sutherland, Michael Chiklis, Wentworth Miller, Susan Lucci, Armand Assante, Danny Trejo, Steven Bauer, Tom Sizemore, Richard Tyson and others. He realized his passion for his self-expression during a particular moment in his life; when he distinguished that 14 years of successful businesses and his BA in Marketing and his BA in Business where limiting his possibilities. After jumping immediately into acting in September 2003, landed his first regional commercial for Florida Lottery, exactly one month after declaring himself as an actor. Being dedicated, focused and determined to make his career as an actor, gave him the opportunity to explore aspects that were completely unimaginable to him, such as landing in 2007 recurring co-star roles in Prison Break, 24, a recurring role in the 7th season of The Shield. Four Hispanic soap operas (telenovelas: Anita no the Rajes, Prisionera, Decisiones, Al Filo de la Ley), jumpstarted his career on TV. Beginnings of 2004 found him hosting a Latin American show on E-Entertainment TV Vidas Bonitas and becoming a reporter for Univision’s show Control with interviews to Paulina Rubio and being a guest at the show The Chat in MUN2 Channel as new upcoming actor. In only 4 months into his career, he booked his first National SAG Commercial for Lincoln/Mercury. In February 2005 he created opportunities to work in the Los Angeles market, where everybody knows how difficult it is to start. Two weeks into this adventure, he managed to sign commercially with the a prestigious Talent Agency, with whom booked in two weeks 2 National Commercials, Circuit City and Jeep, and landed two supporting roles in independent movies. From then on, he became a money making machine with the following commercials: Time Warner Cable, Toyota, Burger King, 21st Century, Dunkin Donuts, Circuit City, Jeep, Pledge Furniture Polish, Whirlpool Appliances, CVS Pharmacy, ITT Tech University, Home Depot, Lincoln/Mercury, Dashers Insurance, and many more. Danny’s success in acting, his larger than life persona and way of being, quickly earned him recognition in every set he has worked on. His ability to navigate through different arenas, gave him the power to even broaden his horizons. His face was used for a Print campaigns, such as Nextel during 2004, what launched him into booking several more print jobs such as Verizon, Hewlett Packard, Heineken, Four Seasons Hotels, Ford, Sony, Coca-Cola, Bellsouth, Ft. Lauderdale Tourism, several Real Estate developments and others. The motto he goes by describes why he has become successful in a very competitive business in such a short period of time: It is not what you do, but actually it is HOW you do what you do that makes a difference… You can count on him giving everything he is and has for his craft.